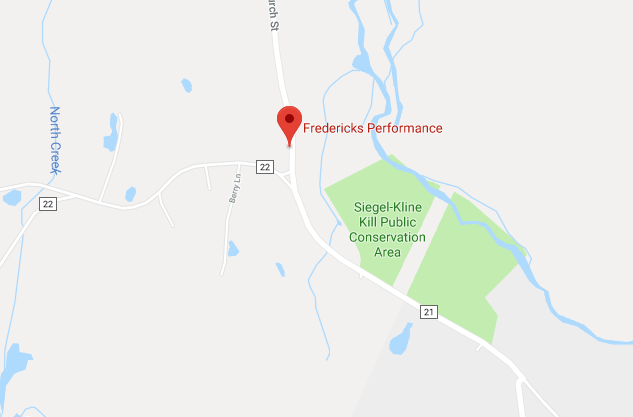 Fredericks Performance is a family-owned and -operated, full-service garage, specializing in repairs, maintenance and performance upgrades for all makes and models. Our team can handle any of your automotive needs, from oil changes to major custom engine work! Make us your all-in-one automotive service provider and give your vehicle the care and attention it deserves throughout its life. Schedule an appointment today.  We’re a full-service auto repair shop that can do it all, from routine maintenance to repairs and performance upgrades. Our family-owned and -operated company has deep roots! Owner Ron began learning auto repair from his father (Jack) at age 5 and the two still work side-by-side today! No matter the make and model of your auto, we’re equipped to service it. We welcome foreign and domestic, manual and automatic, car, truck or SUV! Our shop is fully licensed, backed by a staff of ASE certified professionals who love what they do and stand by their work. In addition to routine repairs and maintenance, we also specialize in custom performance upgrades. From custom parts to complete engine builds, we do it all. Automobiles are imperfect machines. Because they’re made up of so many complicated components and systems, and we rely so heavily on them each and every day, problems are bound to arise and maintenance is always needed. The best thing you can do for your vehicle is to always bring it to a reputable auto mechanic in Ghent, NY. Fredericks Performance wants to be your all-in-one mechanic, so there’s never any question that your vehicle is getting the best possible service. 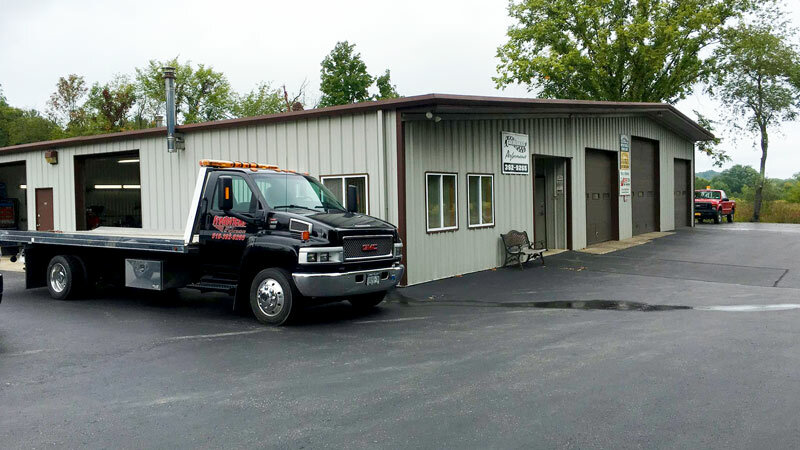 Whether you’re dealing with a brand-new problem or the time has finally come for factory-scheduled service, count on us to make sure your automobile is getting the best caliber auto repair in Ghent, NY, from experienced, qualified techs. We welcome both cars and trucks, no matter the make, model or year. And, beyond just providing stock and standard repairs and maintenance, we’re also able to assist you when your vehicle demands more. 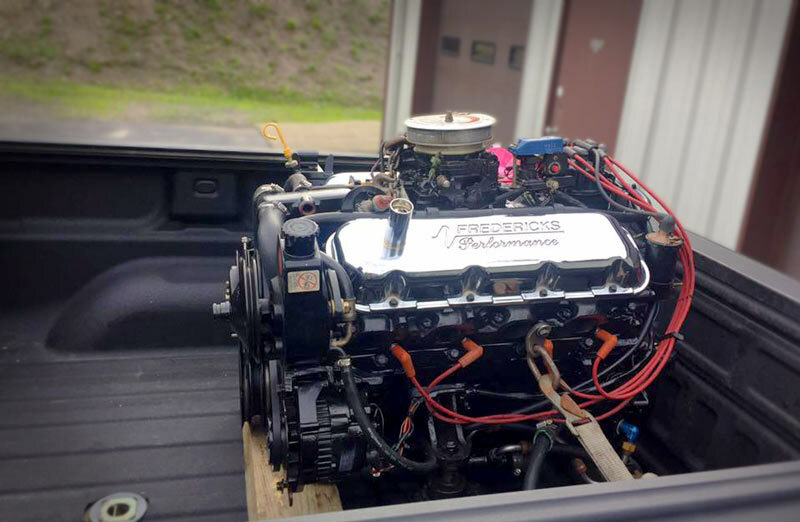 From high-level auto service in Ghent, NY like transmission work and engine rebuilds, to performance upgrades like diesel performance kits, our shop is backed by the expertise and technology to get the job done right.  We even offer Hunter computerized wheel alignments and New York State inspection services—things other auto shops just don’t provide! We invite you to experience top-tier auto service today and get the peace of mind that comes with a well-maintained automobile. No matter what needs your vehicle has, Fredericks Performance will make sure they’re taken care of. Contact us today for maintenance, repairs or performance upgrades, no matter the make or model! "Great shop , very professional , find and solve problems , I would and have recommended them to friends for car service! " "The staff are courteous, kind and non-imposing. They let you know what's wrong, what needs to be done and if it will take long they bring yo..."
"Always a pleasure doing business with the folks at Fredericks Performance!" "Best and cleanest shop in town......They treat your vehicle as if it was there own private possession. I love working on my own cars and tru..."
"Ron has gone far and above of what I expected in my restoration of my 1970 Chevy Nova SS. My car was set up for racing with many added goodi..."